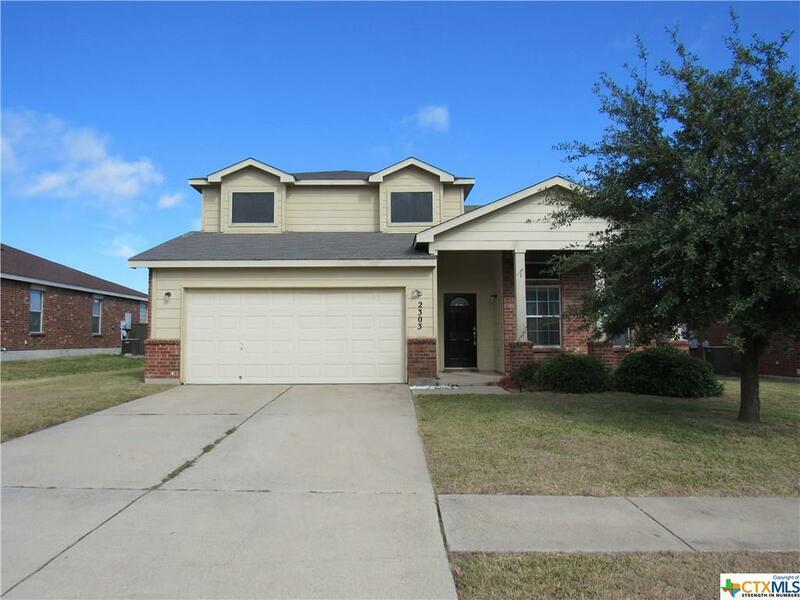 The words that describes this home are "Very Good Condition Inside & Out". Isn't that exactly what you really want in a home. Easy to own and easy to move into after you've spent months wrestling with your landlord to get things done. Can you say, NO MORE RENTING, why when you can have a place with your name on it. 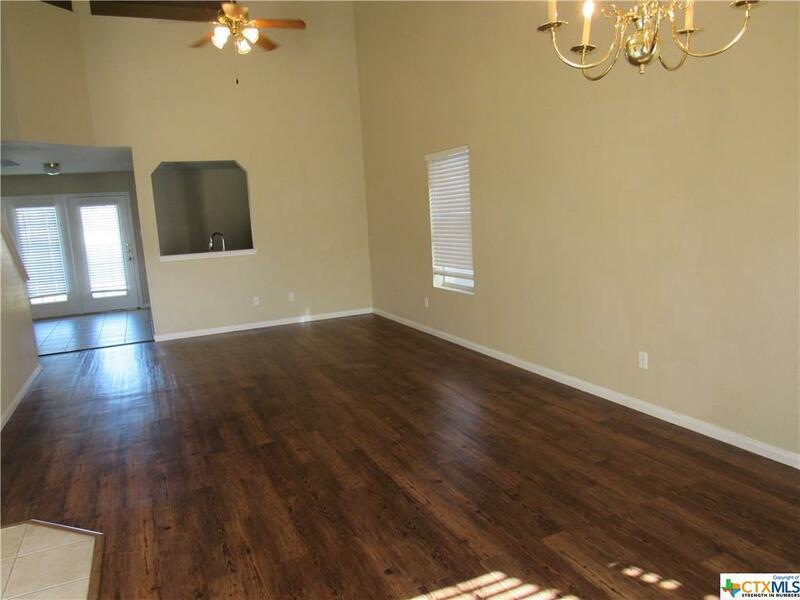 The pictures say it all, easy maintenance tile & laminate wood look floors, a kitchen with black appliances that has it all and waiting for you to start cooking. 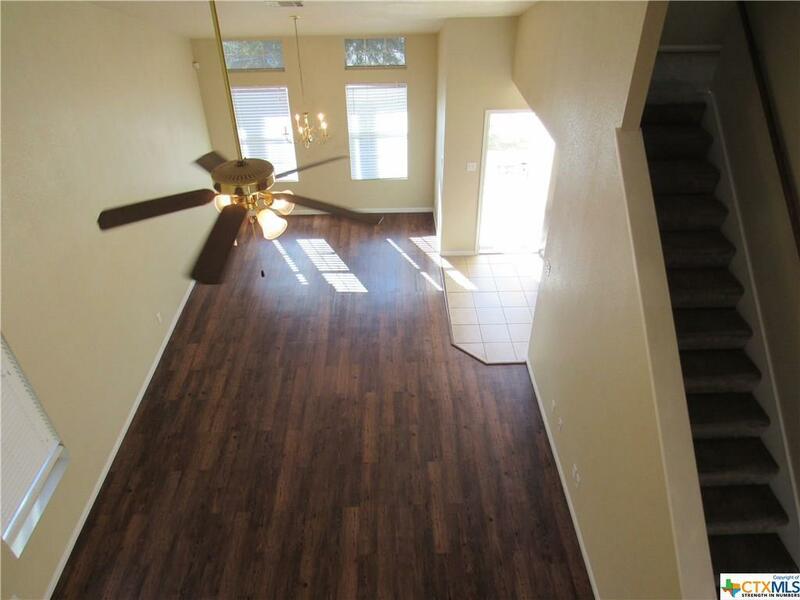 Custom Faux Wood blinds throughout, ceiling fans, loft area, three bedrooms and so much potential for your family to make it your home! Oh yes, only minutes to Lions Park, City Water Park, Senior Center, Hwy 195 to Austin and of course a short ride to Fort Hood. 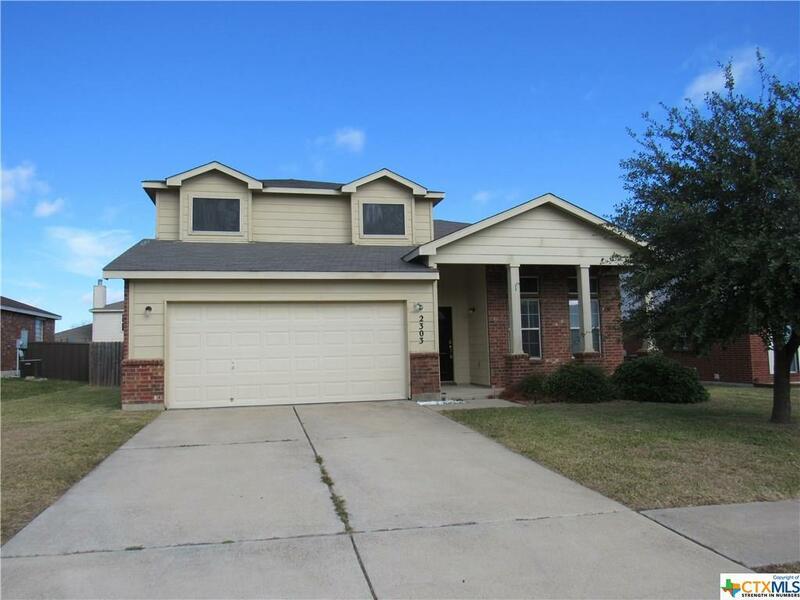 Listing courtesy of Raye Mayhorn of Realty Executives Of Killeen.